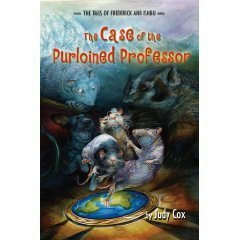 The Case of the Purloined Professor--coming soon in paperback! Scroll down for a free curriculum guide. We made these adorable chocolate ball mice at the Boise Public Library to go with my Mouse books. 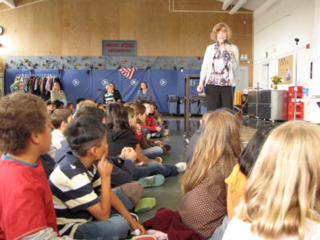 Author Judy Cox visits Heather Park Elementary in Prince George, B. C.
Join Frederick and Ishbu in their first adventure! I love speaking at schools! Now booking 2017-2018 School Visits! I'd love to come speak at your school. Click on the link for a downloadable brochure, then contact me at Gtrmouse@aol.com for more information. 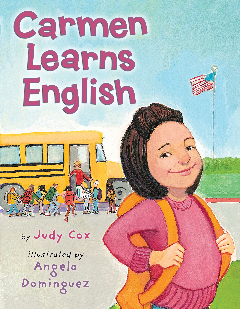 Reading CARMEN LEARNS ENGLISH to a group of children in Boise, Idaho. 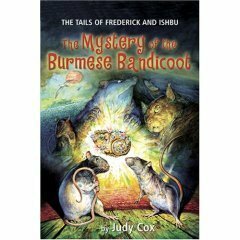 Free Curriculum Guide for THE TAILS OF FREDERICK AND ISHBU! I think you and your children will enjoy the adventures of the two rat brothers. My books are packed with opportunities for classroom and homeschool activities--from literature to physics! I've created this curriculum guide with a few of my favorite lesson plans to get you started. 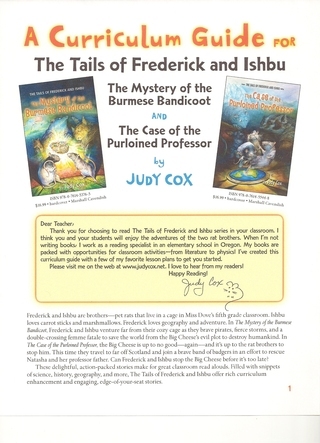 Click on the link for a downloadable curriculum guide to the first two books in the Tails of Frederick and Ishbu series.